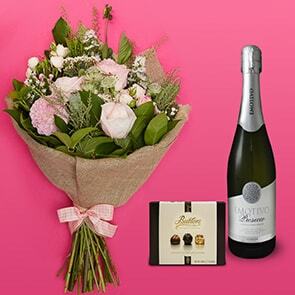 Are you or a special someone celebrating a birthday in the month of August? Here at Bloom Magic, we love learning about some of the traits and fun facts about people’s birth month and August babies sure are interesting. 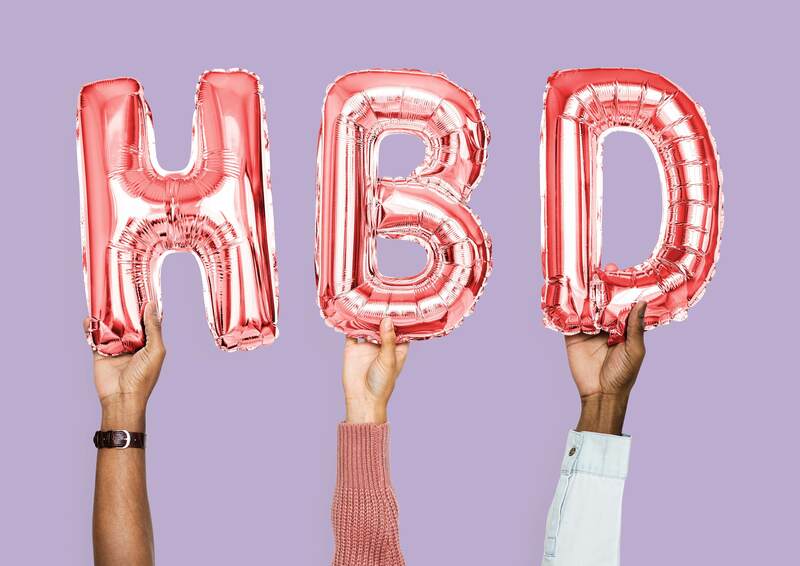 From their star sign to their birthstone and everything in between, read all the fun facts about people with August birthdays and get to know your friends and loved ones a little better. If you are born in the month of August, your birthstone is the stunning peridot. Peridot is one of the few gemstones that only come in one colour, olive, and truly manages to catch the eye due to its stunning and unadulterated appearance. Peridot is commonly used in jewellery and dependant on the quality can be completely pure or with cloudy additions, both of which are truly breath-taking. When this stunning gem has clouds due to the formation, the stone becomes completely unique with no way to imitate the beautiful clouds present. The birth flower of August is the absolutely stunning gladiolus. This incredible bloom is known for its striking colour palette of pinks, greens, blues and purples. Gladiolus blooms in late-summer. The flower gets its name from the Latin of sward due to the beautiful sharp spikes on the bloom and, as a result of this, it is commonly known as the “sward lily”. Generally found in Africa, China, and Mediterranean areas of Europe, the gladiolus can be seen in the months of August and September. 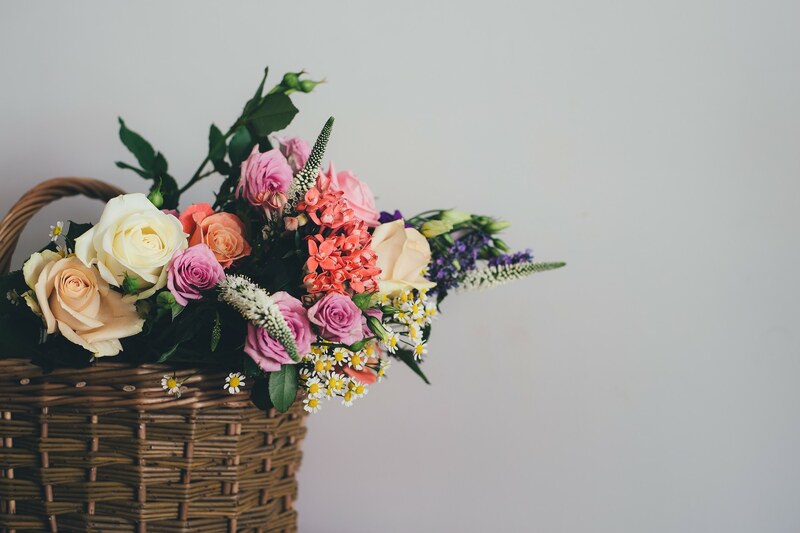 Due to the seasonal nature of this bloom, supplies are limited and inconsistent and therefore are not available on Bloom Magic’s website as we wish to secure only the most consistently beautiful floral offerings. We do, however, have a selection of blooms known and loved by those born in August. 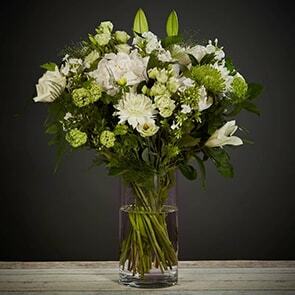 Think of beautiful classic, elegant and timeless blooming bouquets. The astrological sign of someone born in August is typically Leo. Leos are known for their fiery nature and symbolised by the lion. Leos typically are natural born leaders, who aren’t afraid to speak their mind and will be honest to their loved ones. Leos are known to be extremely loyal, loving and energetic. Family mean a lot to Leos and they truly will do anything for the ones they love. As summer babies are born with positive energy, they are typically happy and bubbly throughout their life. August babies have friendly faces and they are sure to bring a smile to your face and happiness to your heart. We hope you have enjoyed learning all about August babies. Why not have a browse through our other blog posts or even see some of the things we learned about July babies. Interested in hardrock? How about KISS? They are on a tour this year all across North America. Visit [url=http://kisstourdates.com]KISS Concert Minneapolis[/url] to know more about KISS tickets in 2019.